At first, a relationship is defined by being in love and thinking you are living in paradise with your very own other half. But then, reality happens. Υou start realizing that not everything is as perfect as it seems. 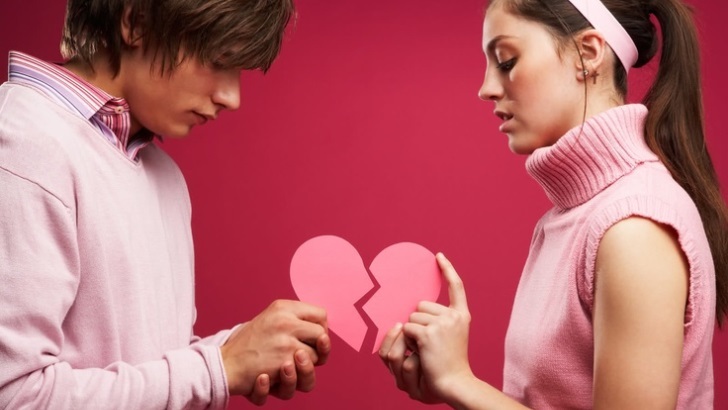 Apart from the obvious things that can – or should – lead to a break up, there are some hidden signs that also should ring a bell as soon as you acknowledge them. If you are reluctant to speak about your feelings and thoughts or if you are suppressing your behavior in order to please your other half, maybe it is time to move on and find someone who allows you to just be who you are and loves you for exactly that. You can’t pretend to be another person for long, before you completely lose yourself and start feeling depressed. So put an end to it, better sooner than later.